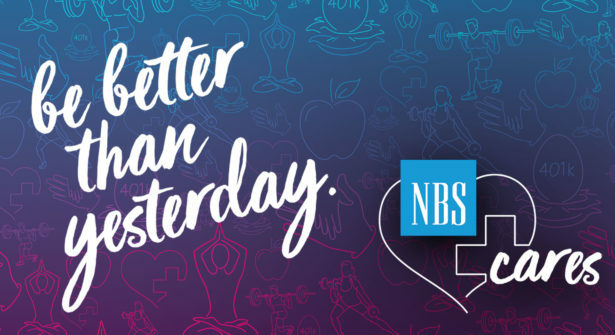 The NBS App is Back! 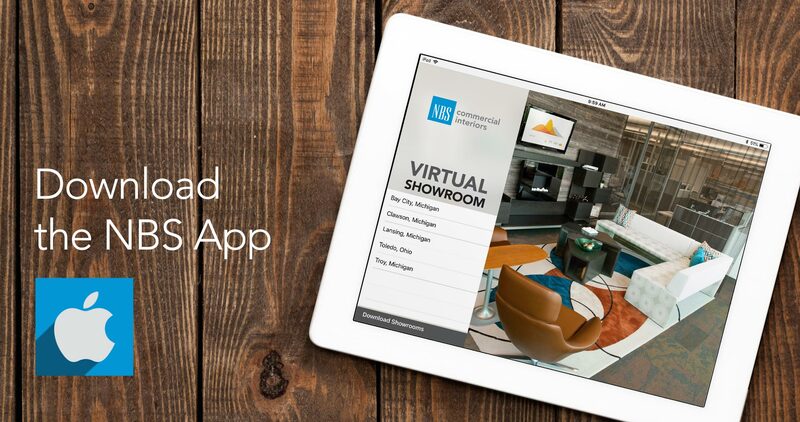 We launched our NBS Interactive Showroom iPad App back in 2012 as a way for people to experience our NBS showrooms and get to know our offerings. Since then it has gone through several updates and modifications. Our most recent update made it possible for the app to work on the Apple iOS 11 operating system. 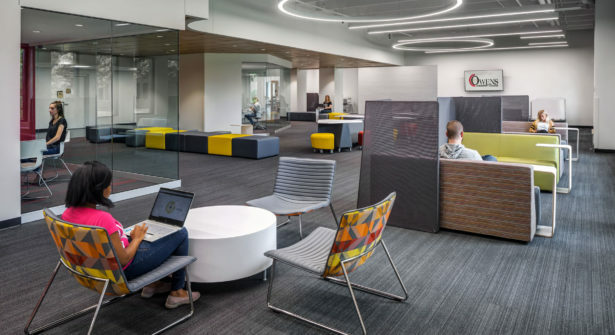 We are excited to continue offering this visual and interactive tool to our clients, industry peers and others interested in seeing the latest at NBS and workplace design! 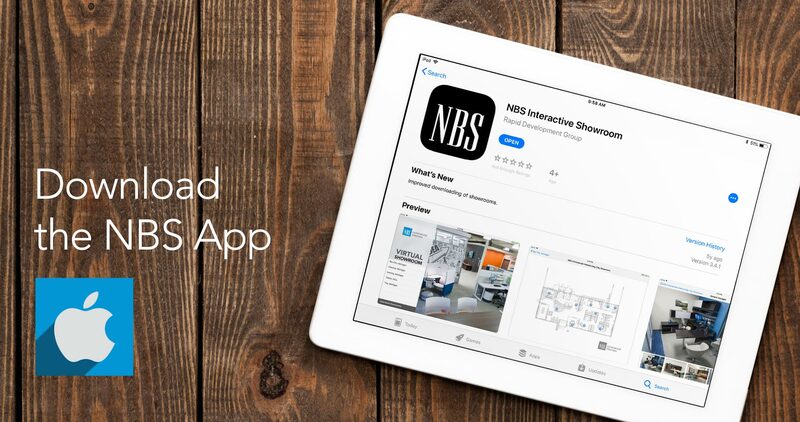 If you already have the NBS Interactive Showroom App downloaded on your iPad, please uninstall the app and reinstall it to receive all of the latest features and updates. 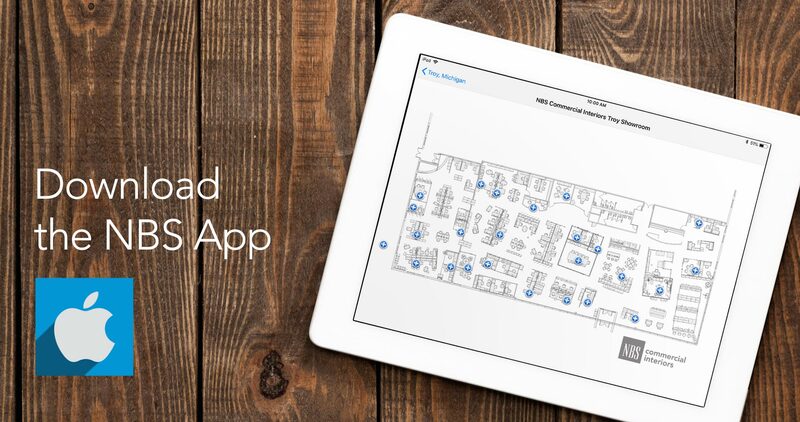 To download the free app visit the Apple App Store. 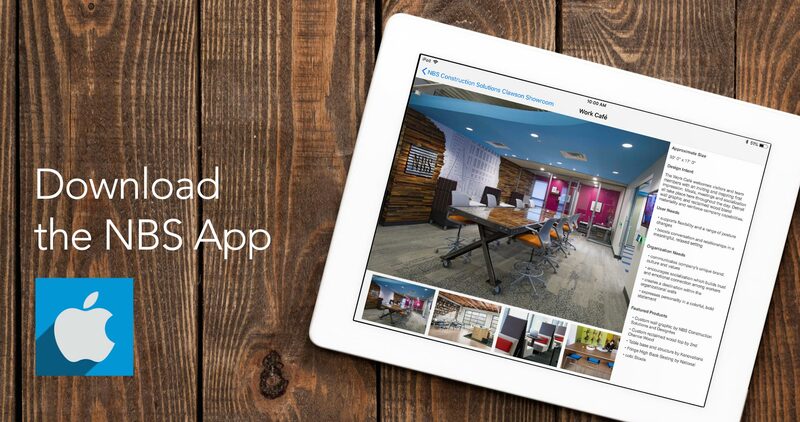 Users have found the app to be a great tool to experience all 5 of our working showrooms and see the latest in product application and workplace trends. 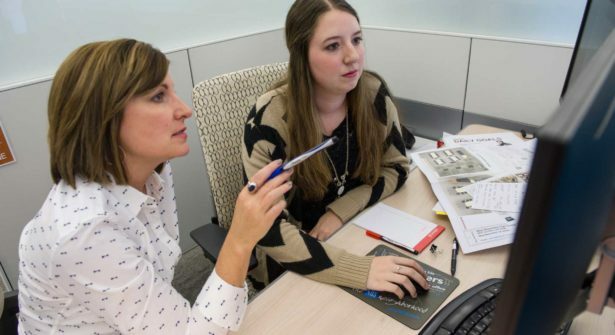 Many use it to share what they saw while visiting one of our showrooms with co-workers and colleagues. 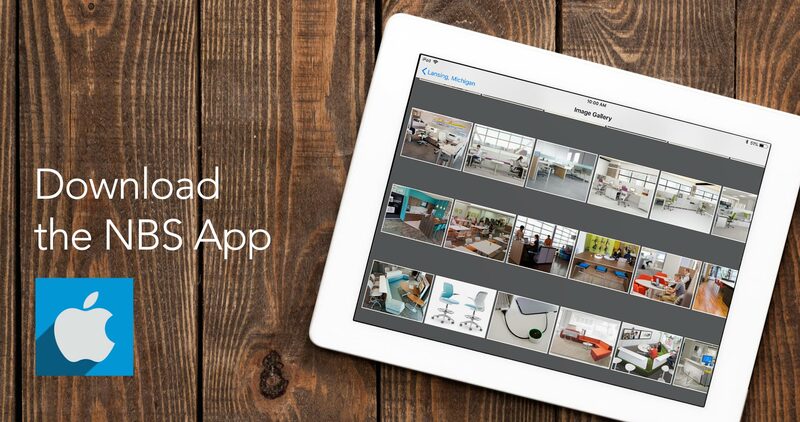 The app content is refreshed throughout the year, so check back often for updates! 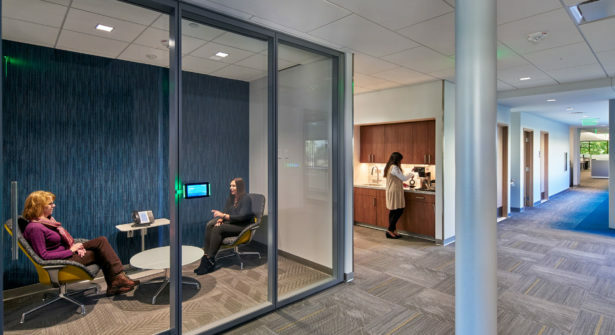 If you have any questions about our app or to visit one of our showrooms, please reach out to your NBS Workplace Specialist!